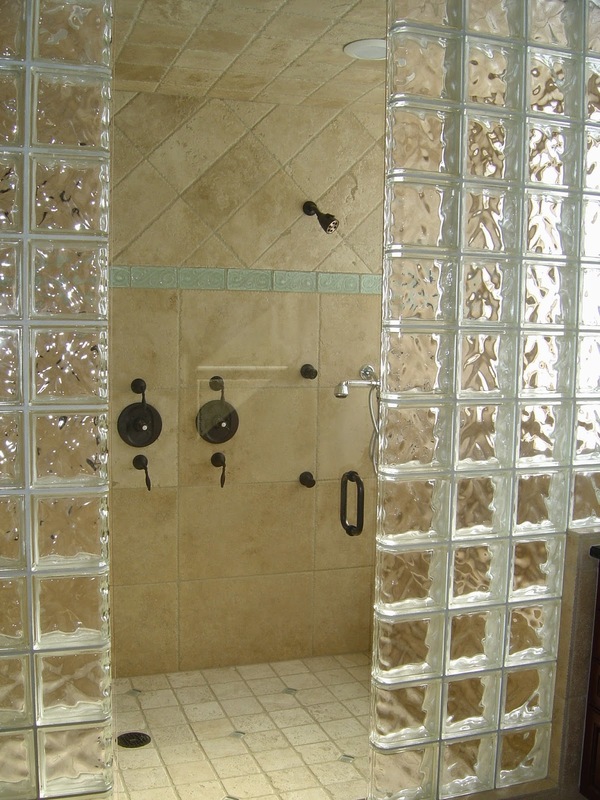 One of the most dramatic looks for bathrooms today are colored glass blocks for bathroom showers. They can be used as a snail shower, shower doors and doorless showers. A snail shower is a doorless shower with spiral shaped walls that leads to a compact shower space. Snail showers work great for small or large bathrooms. Elegant snail showers are designed with glass block. The name snail shower comes from the shape of the shower. The entry way is curved like a snail. Showers built with glass blocks are not only stylish, they are practical and easy to care for. It is possible to do this project yourself if you are skilled at home remodeling. Best results would come from a bathroom contractor. If you chose the do it yourself route, check large home décor stores for ideas and design. 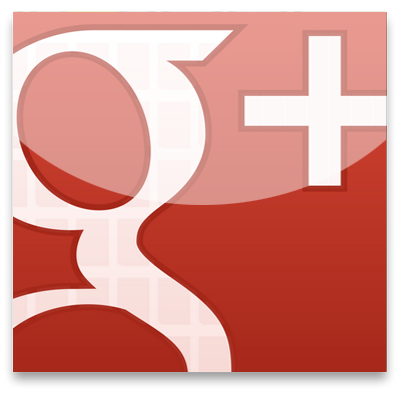 You can also check websites, design centers, new home sales centers and kitchen and bath remodeling stores. If you are doing a total remodel in your bathroom, a shower using glass block will give your new shower a contemporary and elegant look. These shower doors are energy efficient as they let in the natural light. They are translucent, so you have privacy. The style you choose will depend mostly on your personal taste, budget, and space requirements. You may want to remove the bathtub completely and go with a snail shower or tiled shower with glass block shower door. Depending on your color scheme, you can choose colors or translucent glass block.